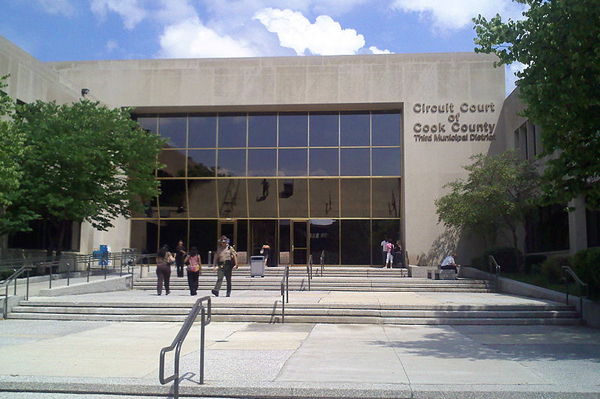 Many serious business and real estate matters demand the support of a skilled and experienced Chicago litigation attorney to protect the client’s rights and resolve the situation. 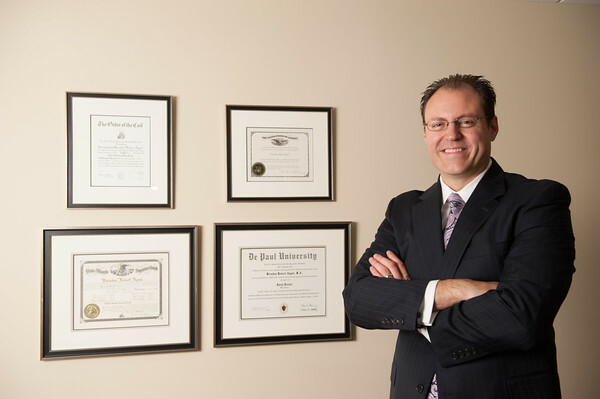 The Law Office Of Brendan R. Appel is an elite business counsel and litigation law firm that represents clients in Chicago and surrounding areas in a broad range of business law matters, and serves as general counsel for many clients throughout the area. With an impressive record of success, the legal team has the legal knowledge, creative ability and experience required in complex business transactions and litigation. 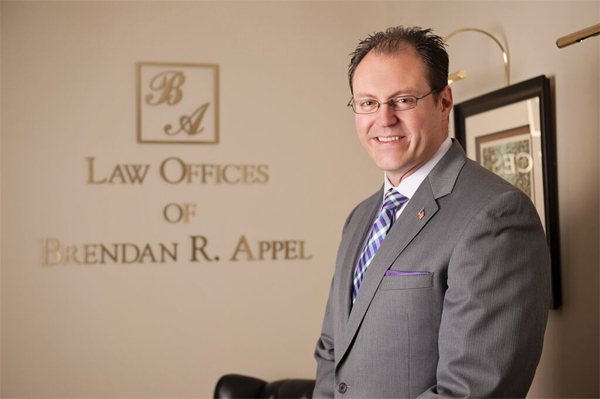 Call The Law Offices Of Brendan R. Appel today! Our law office understands that when people hire an attorney, they are often experiencing very stressful situations. The Law Office of Brendan R. Appel makes sure our clients not only receive high-quality legal services, but also the personalized attention they deserve. 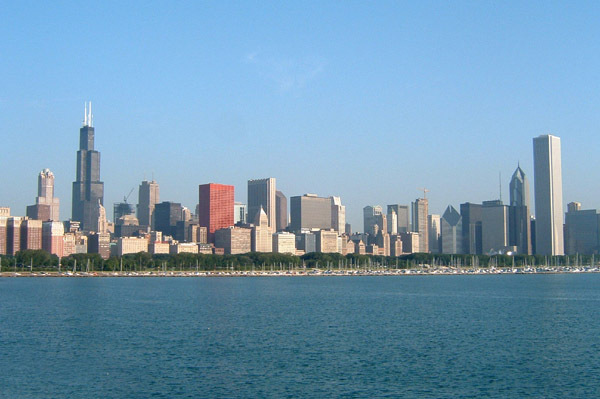 Since the year 2000, The Law Offices of Brendan R. Appel have been providing personalized legal assistance in the Chicagoland area. For over 15 years, our firm has worked extremely hard to make a positive difference in the lives of our clients. But don’t simply take our word for it. 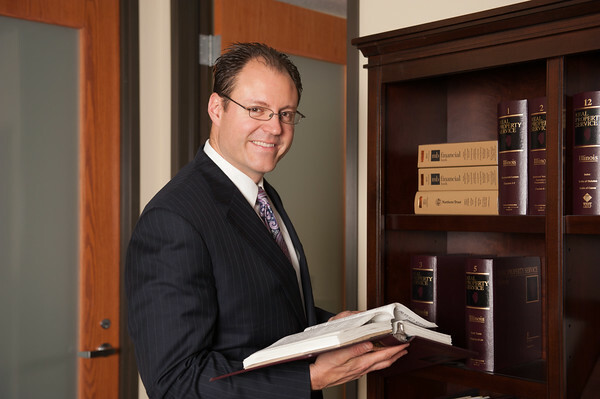 The Law Offices Of Brendan R. Appel has received numerous testimonials from past clients who he has helped in their time of need.